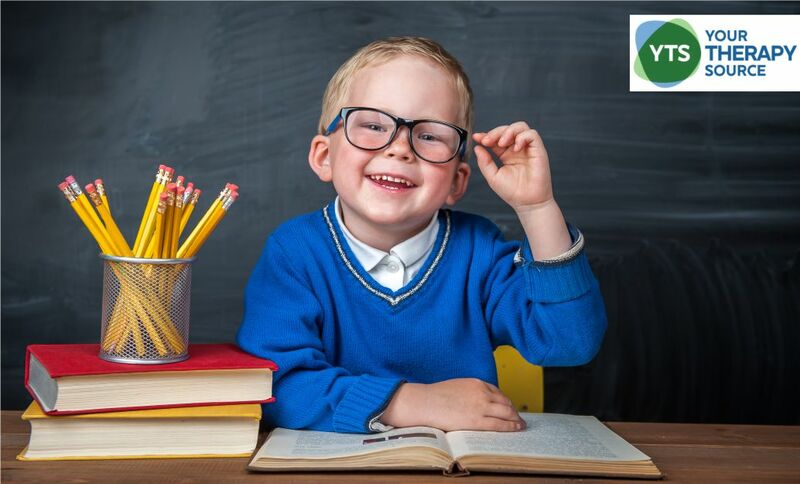 School Readiness – Are Children Physically Ready? 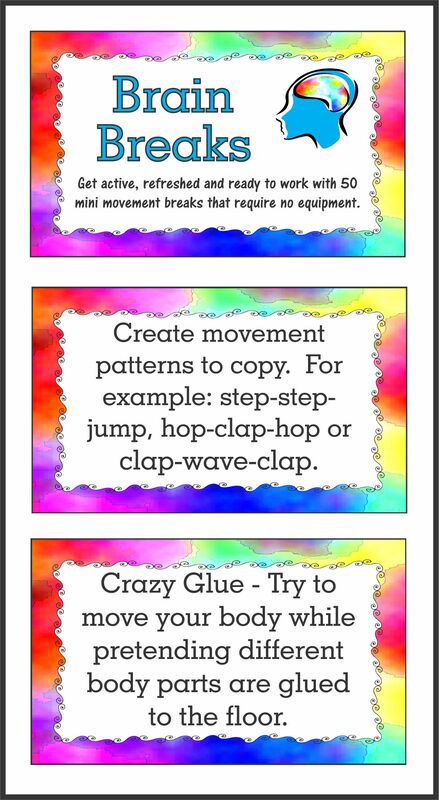 Create this simple pool noodle stick to encourage reaction time, eye hand coordination, balance skills and muscle strengthening. 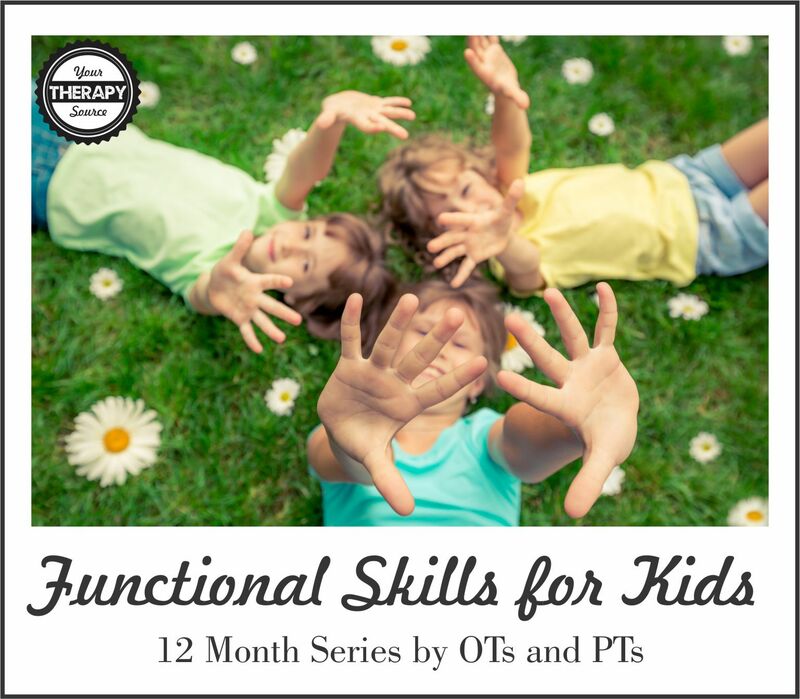 Read all the details and watch the video at http://yourtherapysource.com/videopoolnoodlestick.html [subscribe2] Need more sensory motor activities? 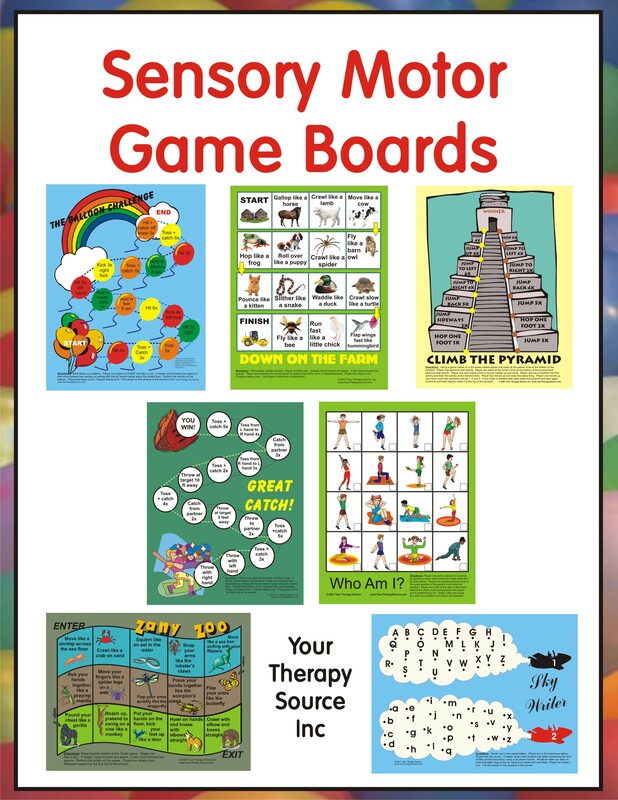 Check out Sensory Motor Game Boards at http://yourtherapysource.com/sensoryboards.html. 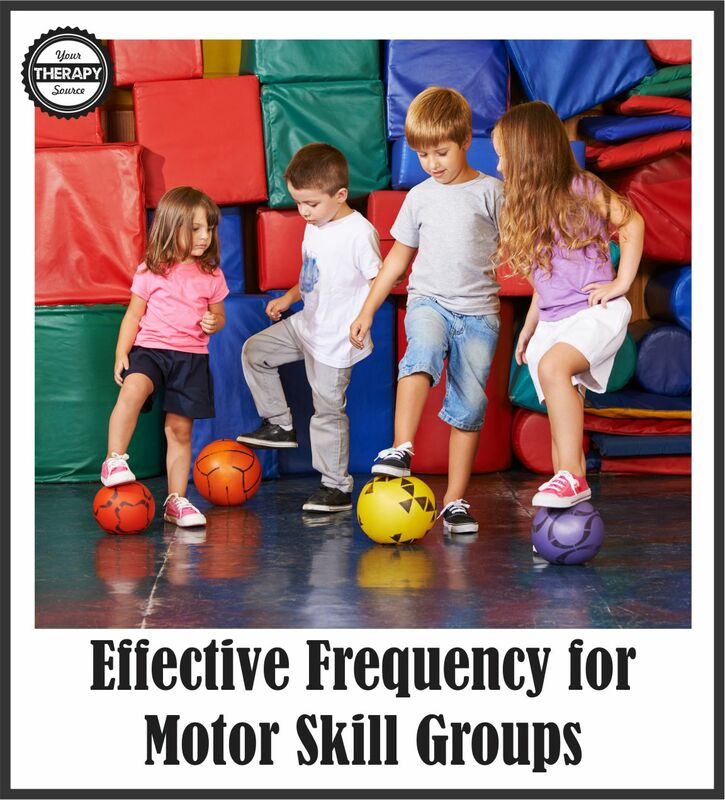 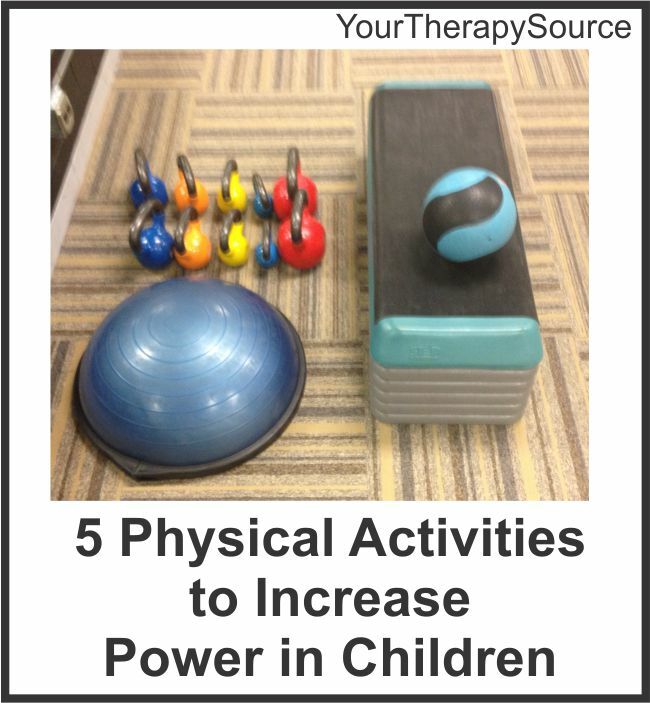 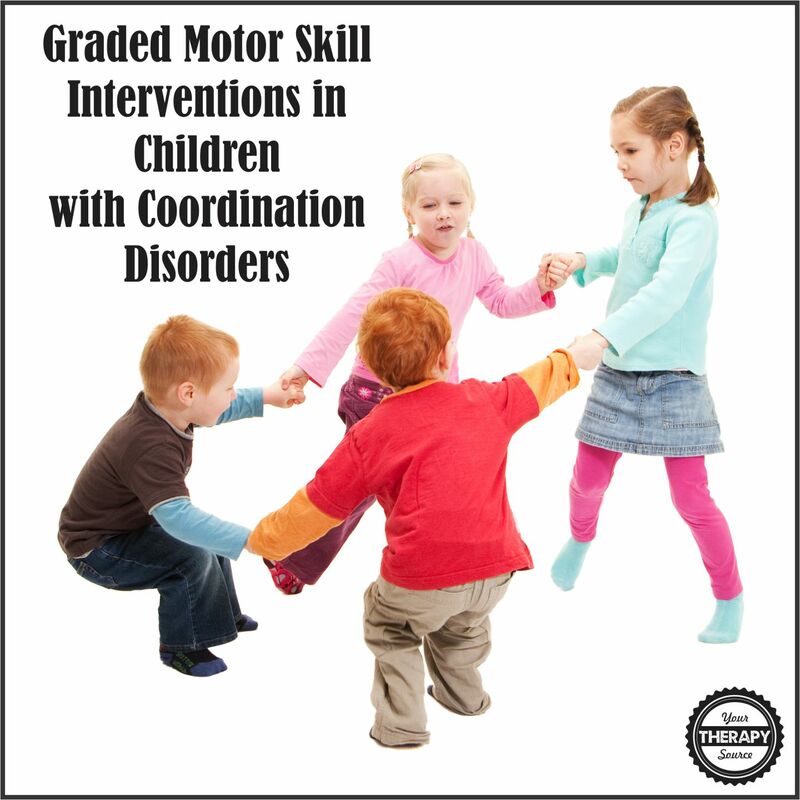 Just print and play these games that encourage coordination, motor planning, gross motor and balance skills.